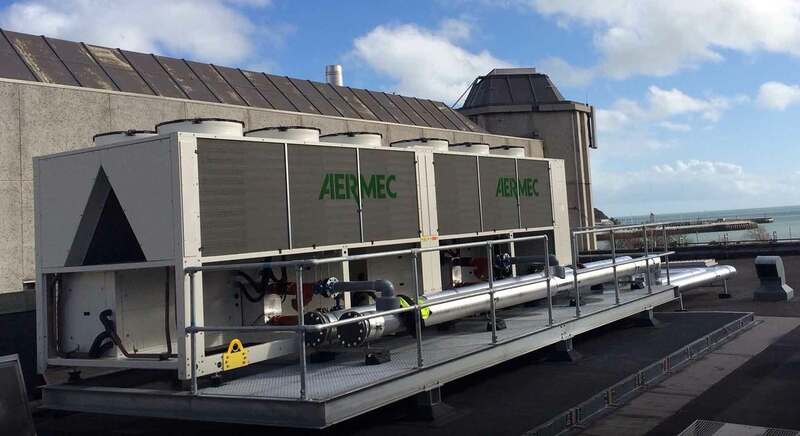 Aermec is in the AHRI certification program of Commercial Air Cooled Chiller Packages. The certified products are listed here. The certification programs are voluntary and managed by AHRI. They consist of a comparison between the technical data in manufacturer technical documentation and selection software, with the test results made by AHRI. AHRI provides engineering companies, consultants, and contractors a list of certified products of different manufacturers in order to have a reliable comparison of the performances. AERMEC S.p.A achieved the AHRI certification of "Commercial Air Cooled Chiller Packages" program. This is a step forward for Aermec in our development process and gives us competitive advantage within the North American market. Aermec is the first manufacturer to receive EEV certification for air to water heat pumps in the State of California. The ANK series air to water heat pump as well as the NRP Simultaneous Heating and Cooling Heat Pump are both certified and listed on the CEC website. This certification allows our units to be specified and sold legally in California. Aermec units carry the ETL mark, the proof of product compliance to North American safety standards. 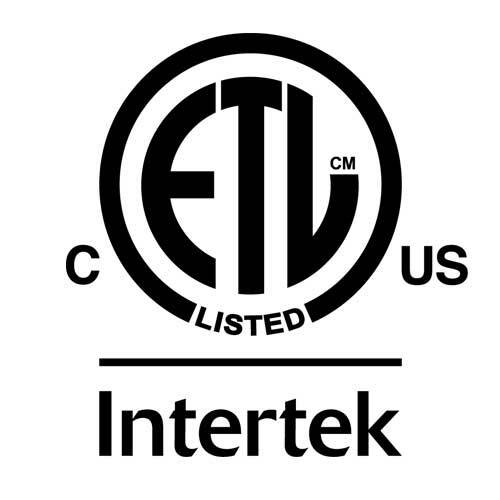 Authorities Having Jurisdiction (AHJs) across the US and Canada accept the ETL Listed Mark as proof of product compliance to published industry standards. Consumers recognize it on products they purchase as a symbol of safety. Copyright © 2019 Aermec North America. All Rights Reserved.